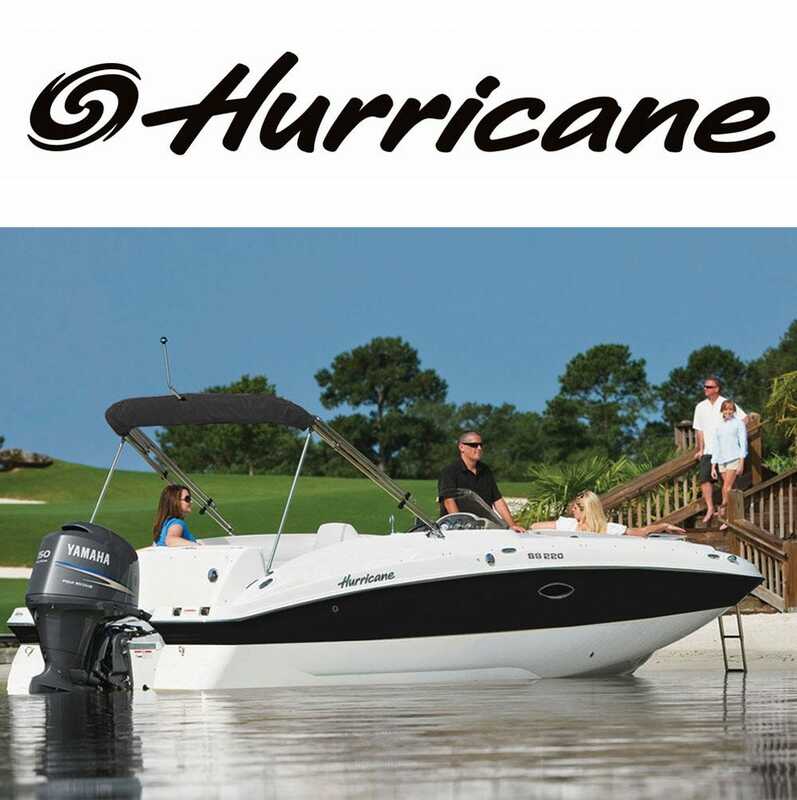 Hurricane boats is the number one selling deck boat in the world. More than any other deck boat, Hurricane boat owners are always impressed with the high quality fit and finish of the best deck boat. Hurricane uses 316L stainless steel for all their hardware, from grab rails to cleats, to ensure long lasting, corrosion-free components. Whether you are looking for a Hurricane boat cover or hurricane deck boat parts and accessories, Great Lakes Skipper has many new and hard to find parts for your Hurricane pontoon or center console boats.